The biggest time saver you can implement in your coding practices is some sort of searchable database of all the data you need when you're working on a project. I mean code snippets, images, data sets, tips & tricks, whatever you use a lot and can be copy pasted. A great way to manage these is a personal Wiki. 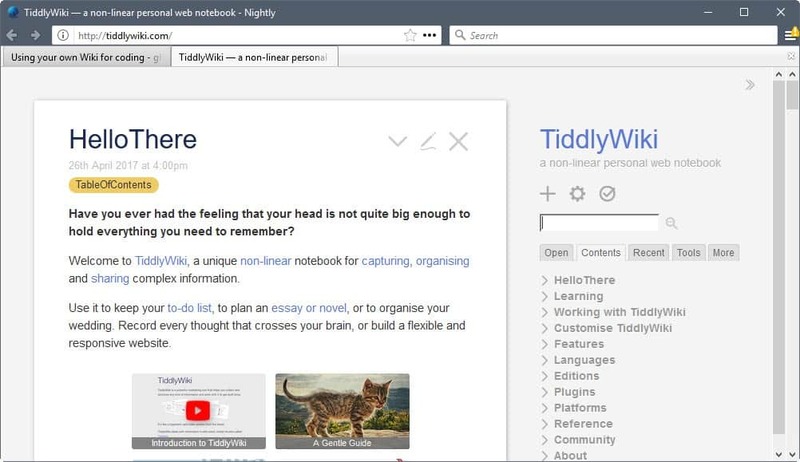 TiddlyWiki is one such wiki, which you can download as a single file to your hard drive, or your can host it online using TiddlySpot. I recommend you visit the site and download a copy for yourself, there are easy to follow instructions, and no real set up is required. To organize your notes you can use tags, and the whole database is easily searchable from the search box at the top. For example, I usually think up my designs as a single HTML page, without any PHP, just laying out the design. Depending on the general structure of the design I have a few templates at the ready, all in my trusty wiki. To get the one I use for a "content on the left, sidebar on the right" layout I just type "template sidebar right", and the first note will be the one containing this layout, I can just copy paste the code into my file. There are a number of other uses you can put your Wiki to of course. If you're learning to code, you can simply copy the snippets you find and you want to study, and tag them by language, for future reference. You can also store some helpful links, ideas, project plans and so on. You can use this is a regular notebook too, the real use of a Wiki is that it is very unobtrusive. You can use the same file for your personal notes, your diary and your coding organizer. Since you can use tags and search, you can display only the tiddlers (or notes) you want, so your coding stuff doesn't have to get in the way of your other notes. The see the power of a Wiki you really have to take a look yourself, so head on over to TiddlyWiki and grab yourself a copy. Wikis are not everyone's cup of tea though, so you may not like it as much, but it is a bit different than most systems so give it a chance, try forcing yourself to use if for a week or two, you'll definitely see the benefits. TiddlyWiki is a free wiki platform for the local system or available online that you can use for coding snippets, documentation, and more. I’ve been using tiddlywiki as a “code snippet database” for 3 years now. It’s really handy ! I’ve been using monkeyGtd (a tiddlywiki derivative) both as a task manager for my everyday tasks, and as a wiki for my howtos and script patterns.